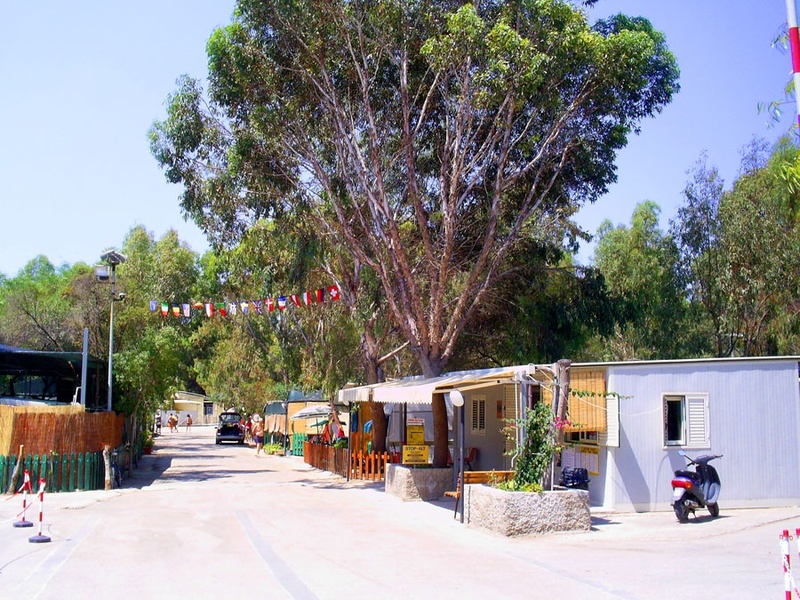 Eurocamping Due Rocche is situated by the sea along the stretch of coast that connects the towns of Licata and Gela, in Sicily. A strategic position that allows you to explore the Valley of the Temples and the archaeological areas of Gela, Sabucina, Piazza Armerina and Morgantina as well as Agrigento, but also Palermo, Siracusa, Catania and the evocative Etna. 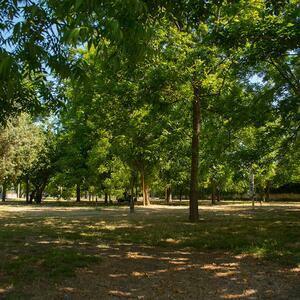 Immersed in the green, Eurocamping Due Rocche has available for its guests large shaded pitches, with electrical and water connection, served by groups of toilets with hot showers, token washing machines and ironing service. Eurocamping Due Rocche overlooks one of the most beautiful stretches of the Sicilian coast, characterized by a natural cove and a coastline of sand and rocks, particularly suitable for bathing of children. The crystal-clear waters and the exposure of the beach make the area ideal for underwater fishing, sailing and other water sports. During the summer season, there is a service of animation that organizes recreational and leisure activities for all ages, with evening entertainment and disco. The children have at their disposal a small playground while adults a football field, a bowls court and ping-pong. At the restaurant-pizzeria you can enjoy Sicilian dishes and specialties based on fish and vegetables and delicious pizzas cooked in a wood burning oven. The offer of the Eurocamping Due Rocche is completed by the following services: bar, indoor parking, selling of typical products, market, Wi-Fi, camper service. Dogs are allowed. Annual opening.